Before your little bundle of joy arrives, there are loads of things you need to prepare. As a dad-to-be, it is your duty to make sure that you have everything you need before you have a child. That in itself does not need to be a chore. 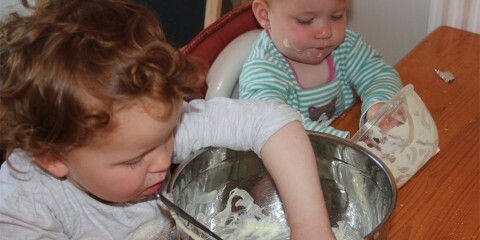 There are loads of excellent things you can buy for your child, and you should have some fun getting them. If you don’t know where to start, use this list as a quick guide. Here are six super important things you need to get. 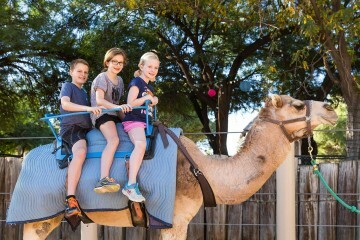 When you take your child out in the car, you could find that it is an absolute nightmare. Some children find the sound of the engine relaxing, and so sleep while you drive. Most children, though, like to cry during car journeys. If you get a baby car mirror to put on the back of your seat, your child will entertain themselves by looking in the mirror. This simple trick works well, and so is worth it if you have travel problems with your child. If you want to carry your kid around with you, but need your hands to be free, the Moby Wrap is a lifesaver. The material wraps around you to secure your baby to your chest. 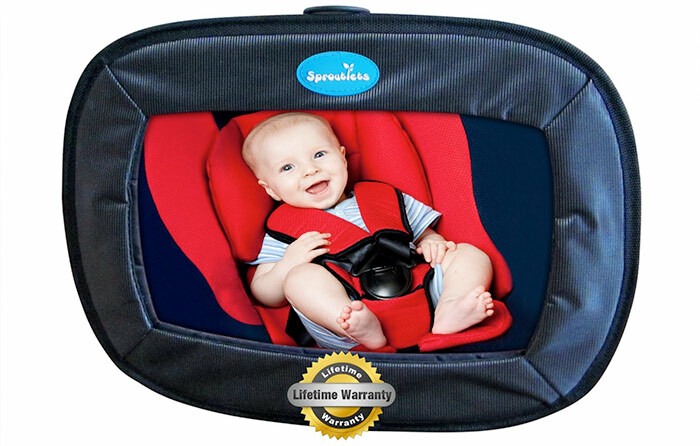 You will find that the material is adjustable, and so you can use this product as your baby grows. Sometimes, newborns need to feel close to their parents. If you wear this device, you can make sure that your child is next to your heartbeat all day long. Changing your baby’s diaper will never be a fun chore, but it is one you will do about seven times a day when you have a newborn. That is why having a diaper dispenser is vital. 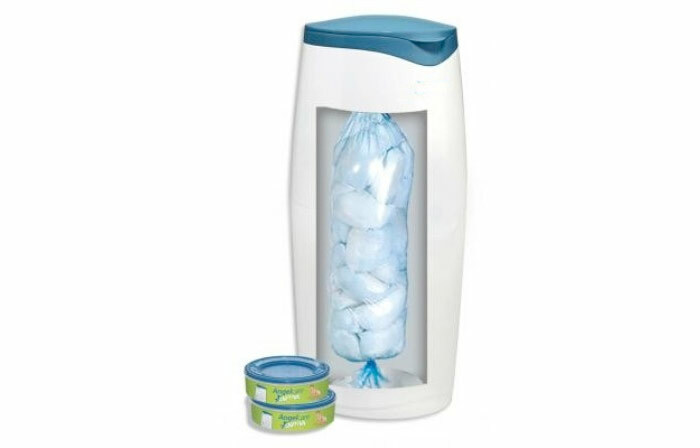 If you want to keep your baby-changing area clean, you need to make sure that you have a modern dispenser unit. Many devices allow you to open them by triggering sensors, which means that you don’t need to touch the lid at all. Not everyone has a microwave. Many do not see a point in having one as they eat well and wouldn’t use it. However, when a baby arrives a microwave is the difference between four minutes of a screaming baby every two hours to 30 seconds every two hours. Over the course of a year this could save you an entire week of crying. Well worth the cost of a microwave. If you want to make cleaning your child simple, you should get a baby bath. 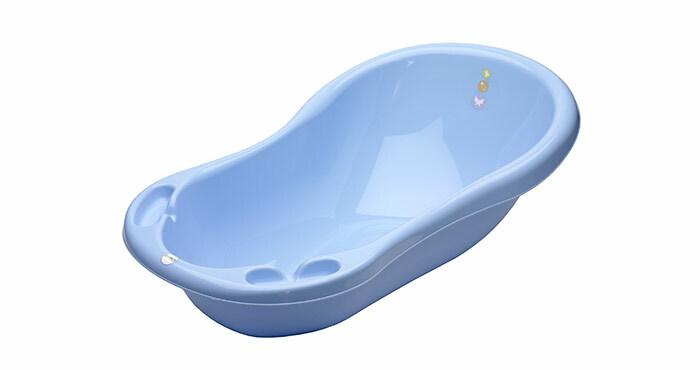 You can get small plastic tubs that sit inside your bath so that you can clean your baby without them sliding everywhere. You should look for a large tub so that your child can use it for a few months before he grows out of it. There are loads of designs from which to choose, and so you should not have any issue finding one you want. When you are bathing your baby, you need to make sure that your child doesn’t hurt its head on the taps. 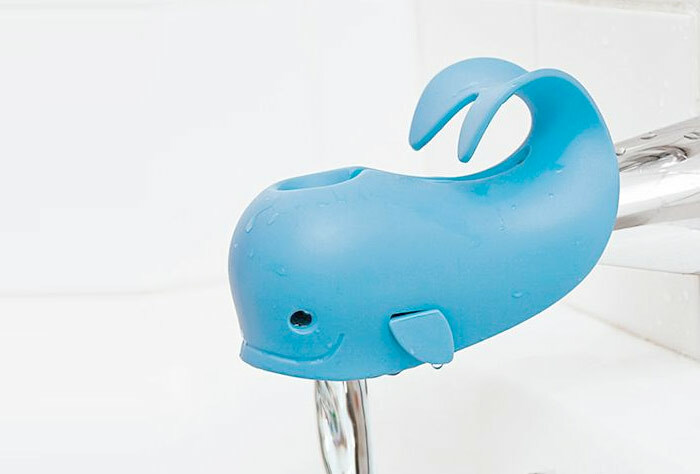 Many parents worry about accidentally hurting their children during bath time. To solve this problem, you should get some handy tap covers for the faucets. The covers are usually rubber, and so they prevent your baby from getting hurt on the hard metal. This final one is not so much for your baby but for you. If you choose to bottle feed (like me) you will be spending a lot of time in the early hours of a morning bleary eyed feeding you baby. As you might expect, the TV at 4am is poor. By sorting out your Netflix before the baby arrives you can list all of the shows that interest you and work your way through them in the middle of the night. Lucy, my eldest watched the entire Battlestar Galactica series by the time she was two months old. I think she liked it. Buying things for your baby is an important part of your role as a new daddy. You don’t have to get everything at once, and many things are easily forgotten or deemed unimportant. However, having these things will make the first few weeks of fatherhood easy!